A real advantage you get when using 3D Fixtures for your 3D printing needs is having the ability to print real moving parts. 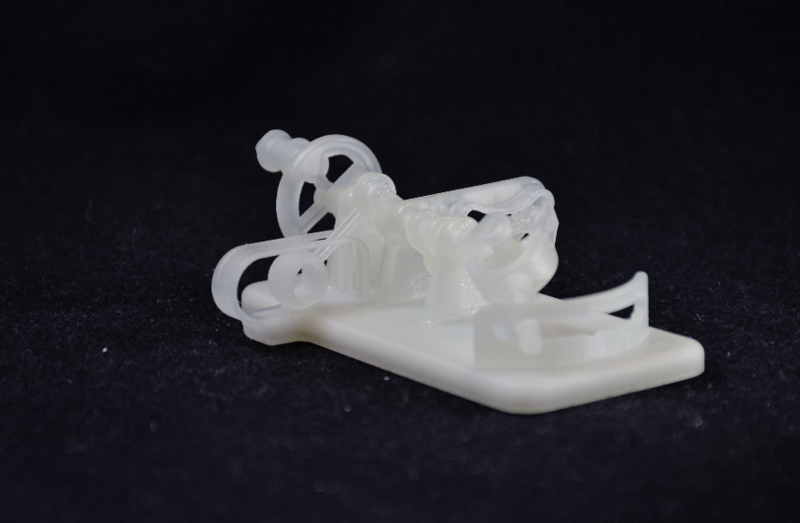 From bearings to pulleys, we are able to print almost any moving part as a prototype for you to be able to visualize as an end-use product. Other companies with different styles of 3D printing are capable of doing moveable parts as well but they generally require a support that has to be broken away for the part to be able to move. At 3D Fixtures, your moveable part is ready to go as soon as it is out of the printer. If you need to see an idea or concept put to action, please contact 3D Fixtures.